AN ABUNDANCE OF BEER FROM THE BERNESE ALPS. 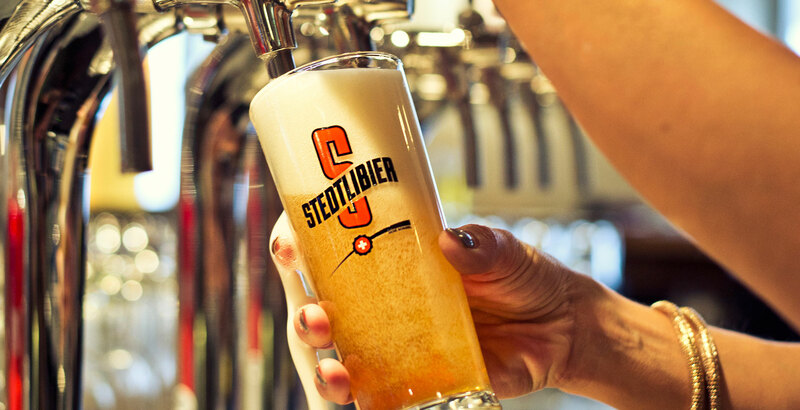 Three regional beers served by the glass – not so easy to find in the Swiss gastronomy scene. 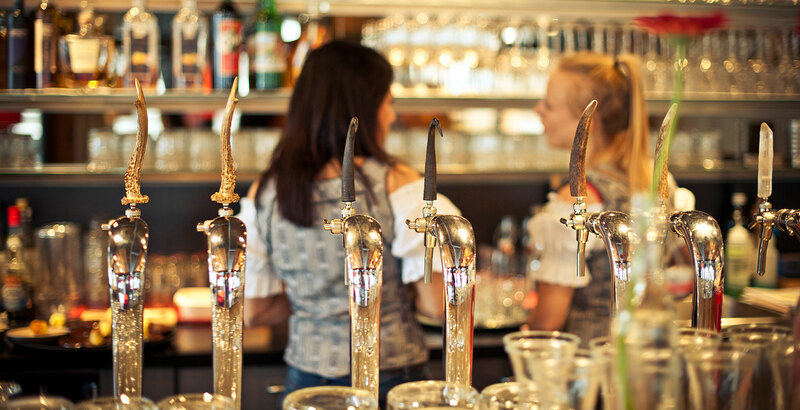 That’s why we are particularly proud that three special types of beer are available direct from the tap: Rügenbräu, Jungfraubräu and Stedtlibier. 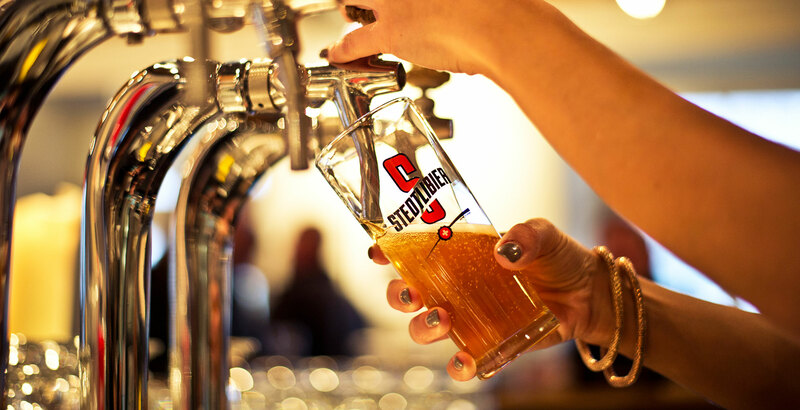 Our house beer, Stedtlibier, is an all-natural special beer with 5.1% alcohol. It is characterized by its mild hop aroma and lack of bitterness. The cloudiness shows that it has been artisan made and not filtered. 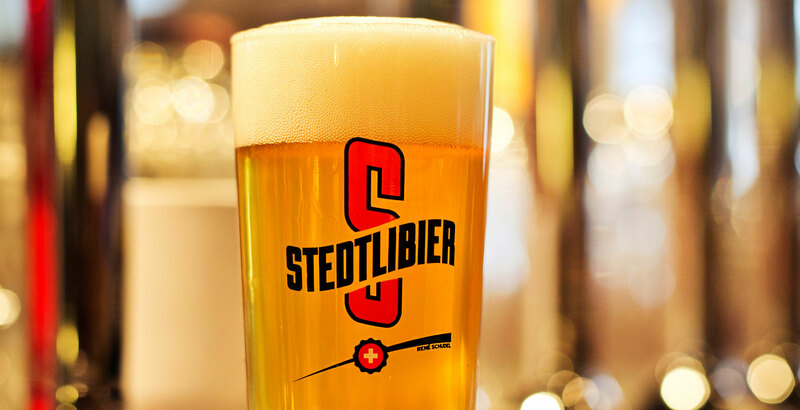 As soon as we have more space in the Stadthaus, Stedtlibier will be brewed in-house in our own brewery.